BRUSSELS (Reuters) – Syria’s President Bashar al-Assad has revoked special visas for European Union diplomats and officials traveling regularly between Beirut and Damascus, complicating efforts to distribute aid to civil war victims, three senior EU diplomats said. 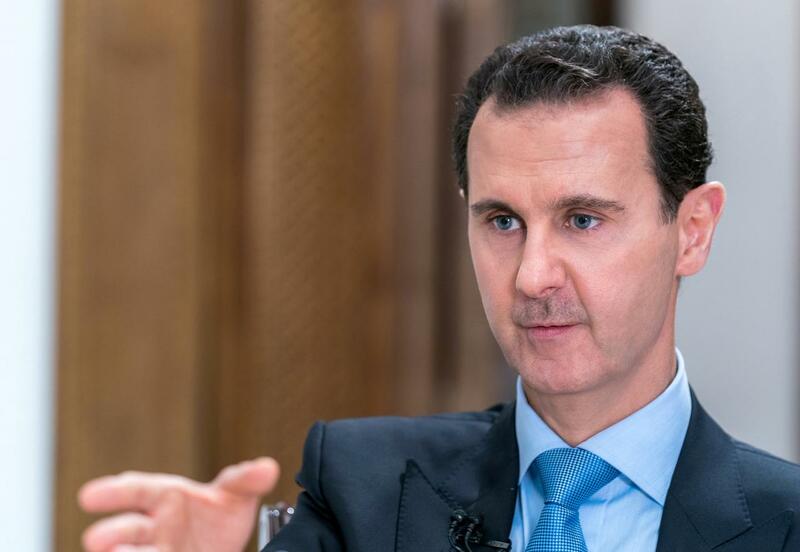 The European Union, which imposed the latest in a series of economic sanctions on Assad’s government on Monday, says it will not shift its policy until a political transition away from Assad is underway as part of a UN-led peace process. The United Arab Emirates reopened its embassy in Damascus in December, a significant shift for a US-allied Arab state that once backed rebels fighting him. Also in December, Sudanese President Omar al-Bashir became the first Arab head of state to visit Damascus since the start of the Syrian conflict, flying into Damascus airport. The US withdrawal from Syria also appears to have emboldened Assad, the diplomats said. The US departure from the quarter of Syria held by Kurdish-led forces could allow to regain control over the area, home to much of the country’s natural resources. Trump confounded his own national security team with a surprise decision on Dec. 19 to withdraw all 2,000 US troops from Syria, declaring the Islamic State militant group had been defeated there, a view not shared by many experts.